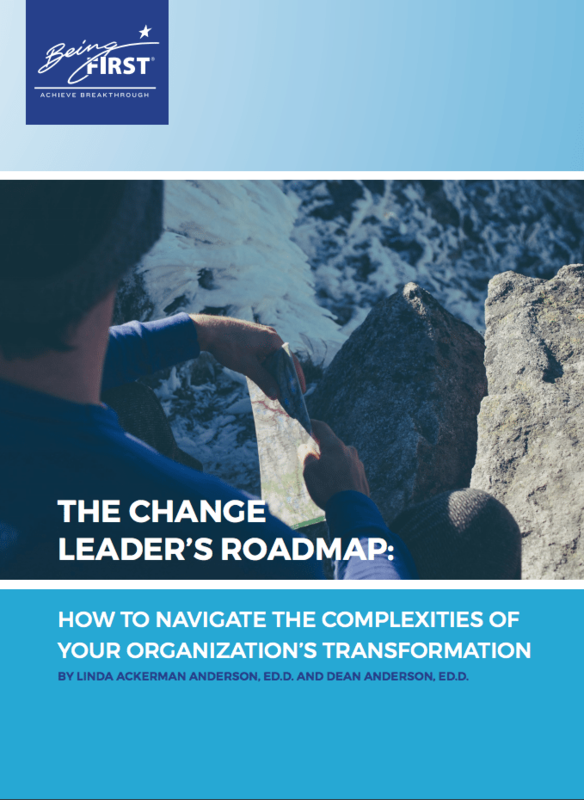 This resource includes ten proven strategies for working with senior leaders who do not fully understand the people or change process dynamics impacting success on change initiatives. Capacity is what enables people to get their work done, be it their normal day-to-day work or their change work. 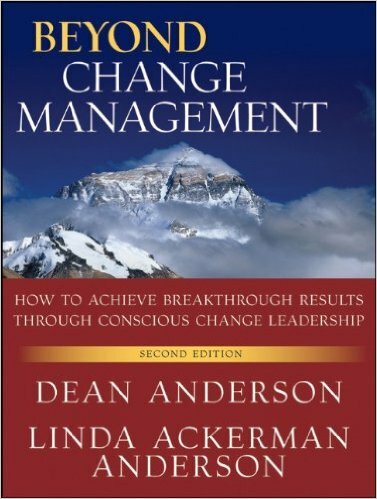 If your organization does not have or generate the capacity for change, you are at risk of failing to achieve your expected results. The first thing to do is assess your current capacity. 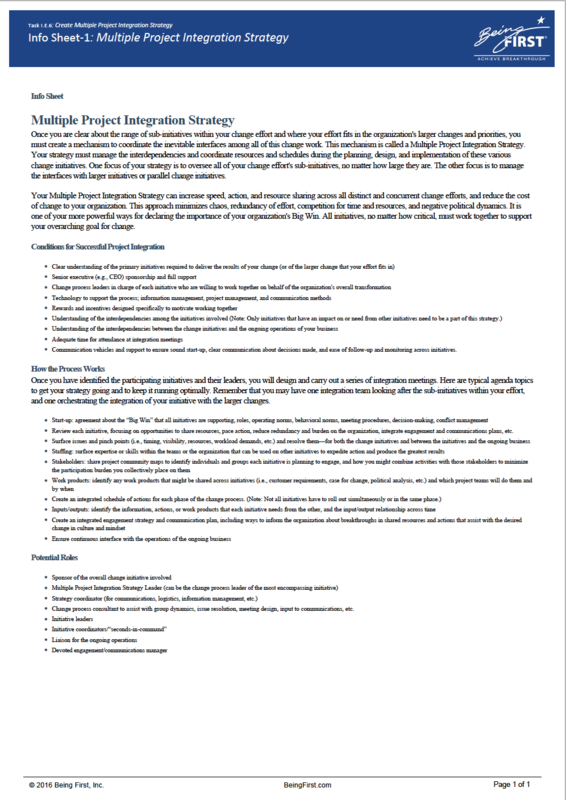 Here is the list of steps to conduct a change capacity review so you can find out where you stand so you can free up or build the capacity you need. Does your organization suffer from these symptoms - caused by poor change leadership and ineffective change strategies? To find out, take the Symptoms of Poor Change Leadership Assessment. 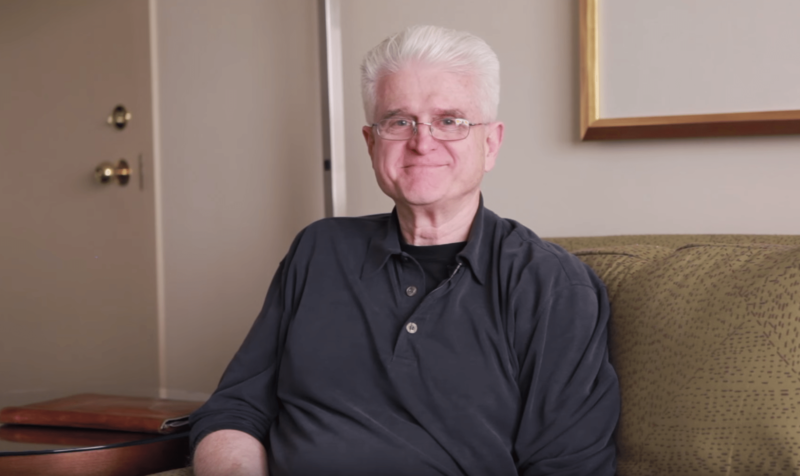 Dr. Dean Anderson provides an overview of Conscious Change Leadership and explores why leaders must expand their worldview and perspective if they want to achieve their biggest visions and aspirations. 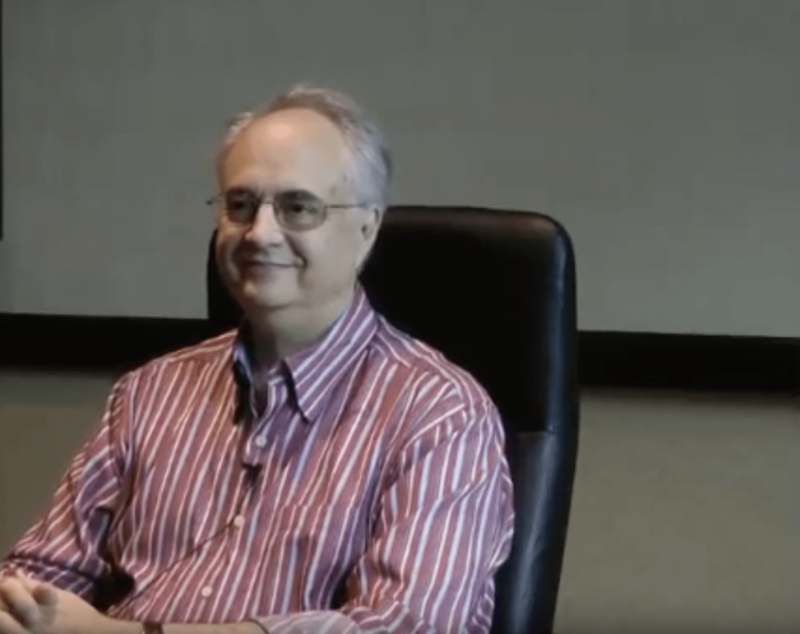 Dean explains why a leader’s current mindset is often inadequate for the task, and how transforming mindset opens up new possibilities for achievement. 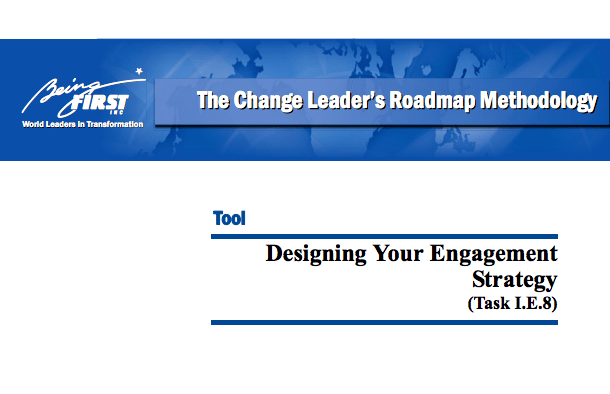 Use this worksheet to help leaders and others see what they are missing to make change initiatives more successful. A common assumption among leaders and managers is that their success is dependent on having the right answers at the right time and providing clear direction to their people amidst the clamor of day-to-day operations. This may have been historically true when the pace and complexity of change were moderate, but is far less so in times of large scale, high-pressured transformational change. In this article we will outline six key actions that you can take to stay on top of the “bucking bronco” of change and continue to provide guidance and stability. 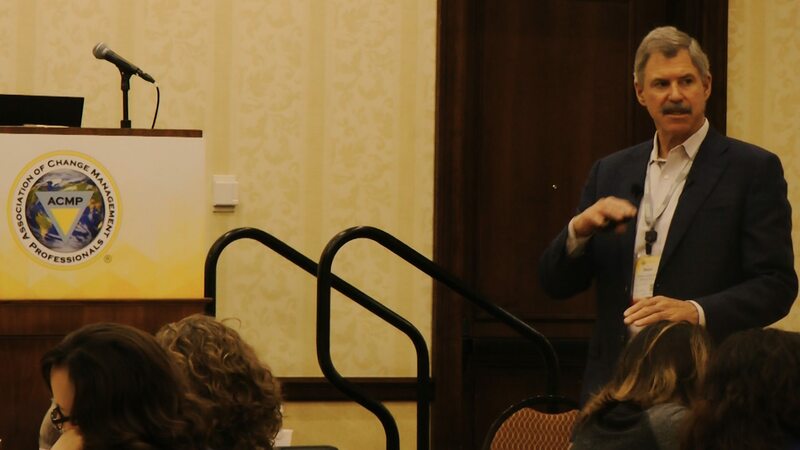 We will demonstrate how these actions provide sound leadership in times of uncertainty, as well as debunk the faulty assumption that you, as the leader, should be all-knowing. 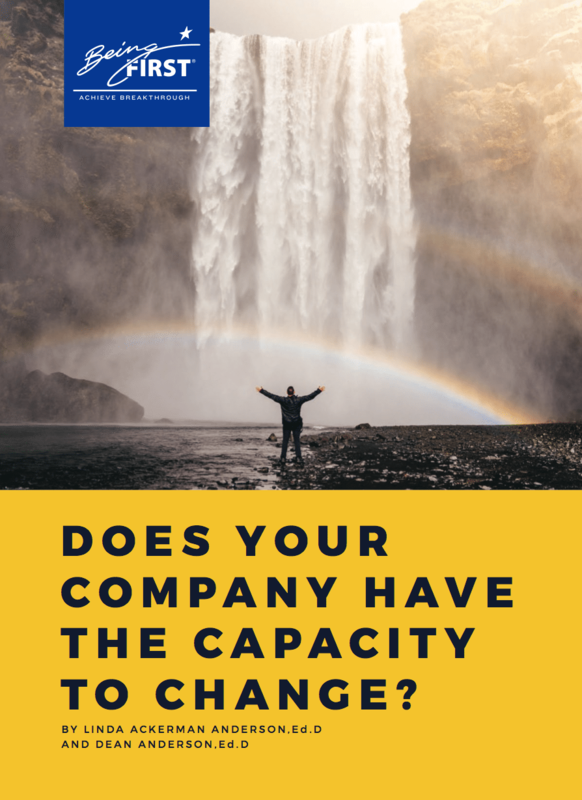 In this article, we want to share with you what we perceive you need to be doing—or doing differently, or to stop doing altogether—to get the return on investment you need from the change efforts you sponsor or lead. 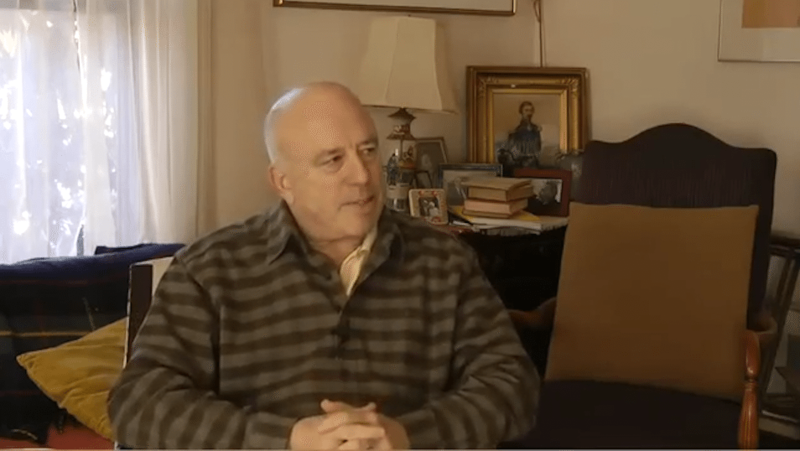 This is a candid portrayal based on our observations of our senior executive clients over the past four decades. The picture we paint here is further fortified by what we consistently hear from other seasoned consultants and project managers, both external experts and internal professionals, about the successes and challenges they face in getting their senior leaders to do what is required for change to succeed. 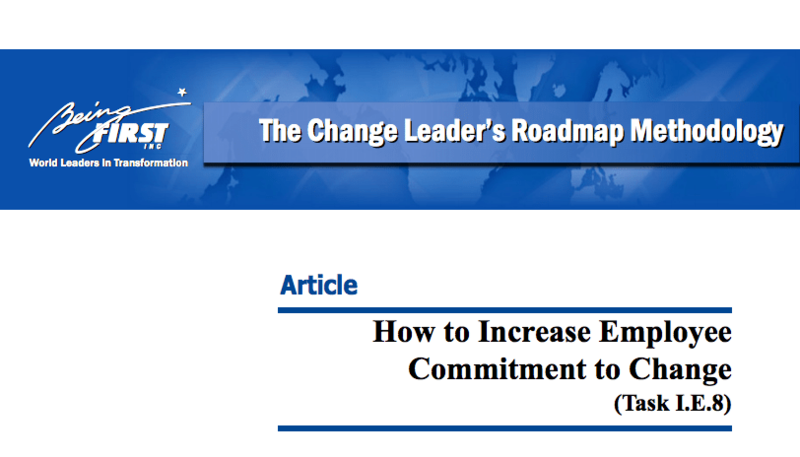 In this article, we will outline a seven-step process that will enable your organization to actually implement a common approach to change and maximize your return on this key investment. 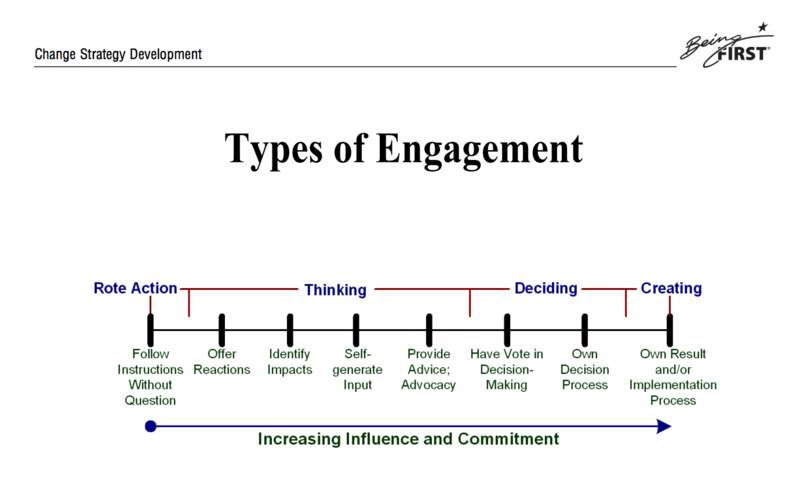 The benefits your organization will realize by developing a common change methodology are significant. Your Multiple Project Integration Strategy can increase speed, action, and resource sharing across all distinct and concurrent change efforts, and reduce the cost of change to your organization. This approach minimizes chaos, redundancy of effort, competition for time and resources, and negative political dynamics. Executives have never before been as challenged in their roles as they are today. The business challenges they face are enormous—globalization and the integration of cultures, unheard-of technological advances, increasingly sophisticated customers AND employees, a struggling economy, and the need to find business performance enhancers beyond cost-cutting and downsizing. 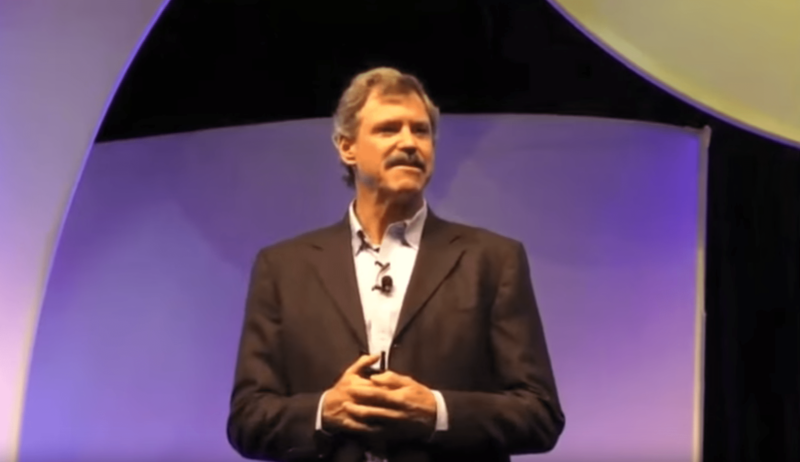 In this article, we describe the five keys to success that we believe will make every coach, and the executives they work with, far more successful. 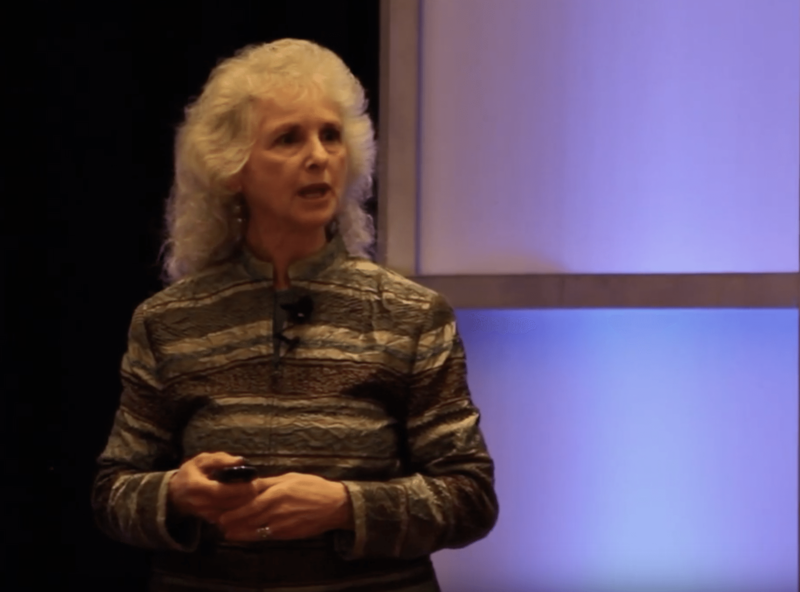 Decision-making can be a powerful tool for modeling a new culture, and for catalyzing tremendous employee commitment to your organization's change effort…if it is done effectively. 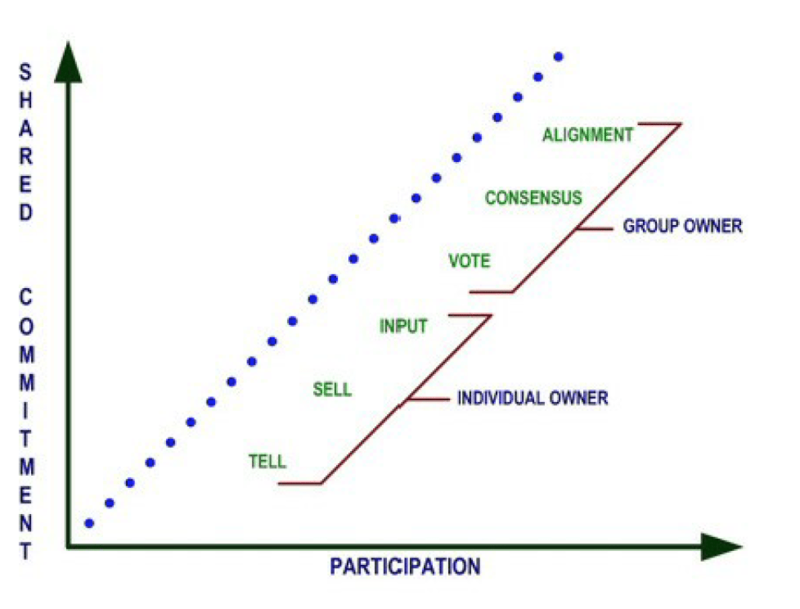 In this article, we will reveal the keys to effective decision-making, identify why decision-making has such widespread impact on the success of transformational change initiatives, and provide tips and a simple yet effective decision-making tool to increase the positive impact of your decision-making. 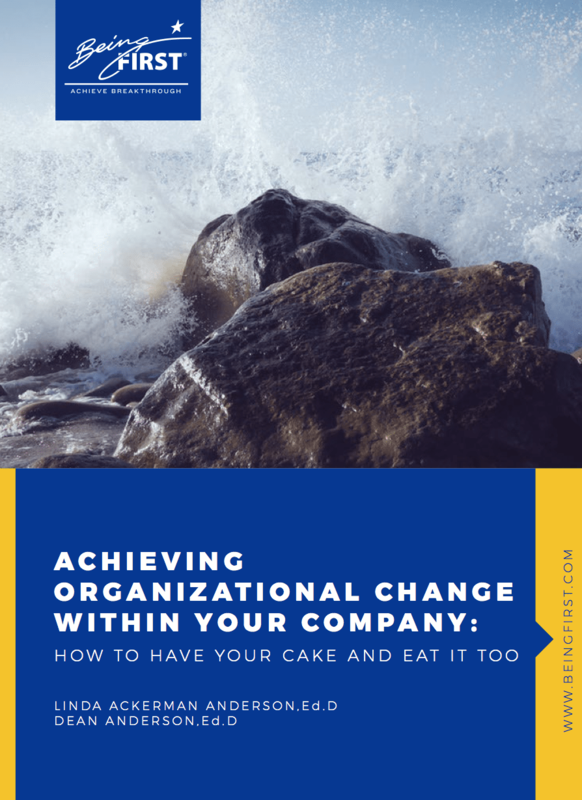 One of the toughest change efforts we supported was made more difficult because the CEO was not willing to change himself in the very ways he was demanding that his organization change. The company was transforming its strategy, operations, business processes, and culture. 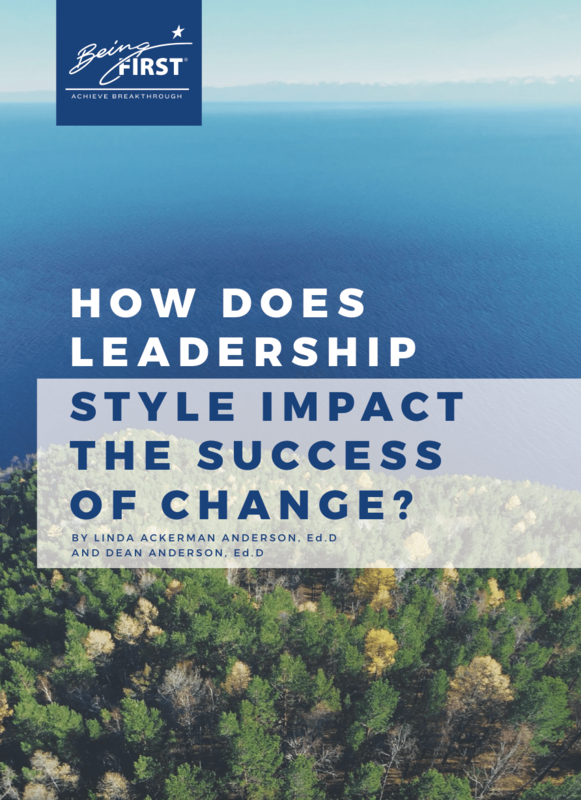 This article explores the key change leadership issue of “modeling,” and provides insights for how you can get your leaders to model the changes they are asking of your organization. 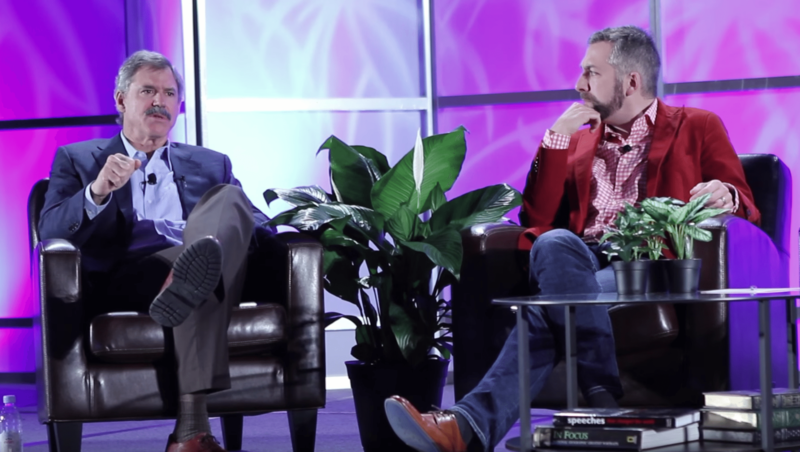 Dean Anderson and Bill Torbert discuss Ego Development, the application of Ego Development Theory in organizations, and the importance of late stage leadership in addressing transformation. 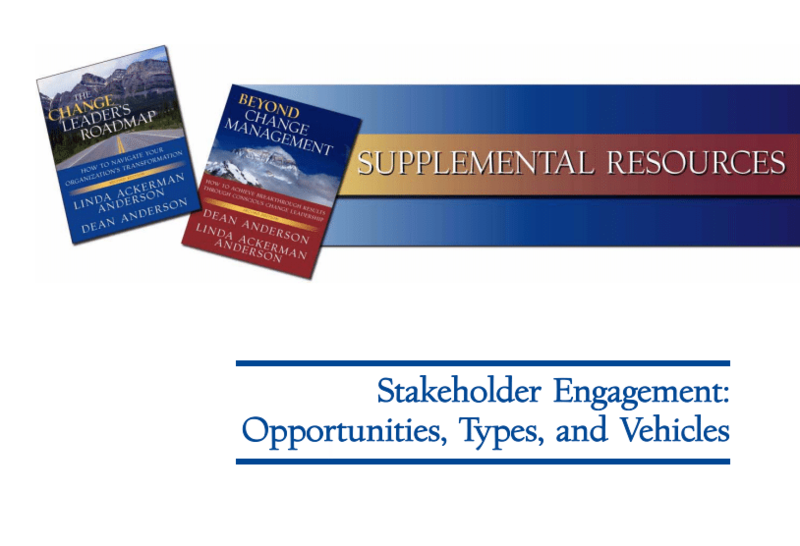 This highly pragmatic tool walks you through the critical steps for building an effective stakeholder engagement strategy. 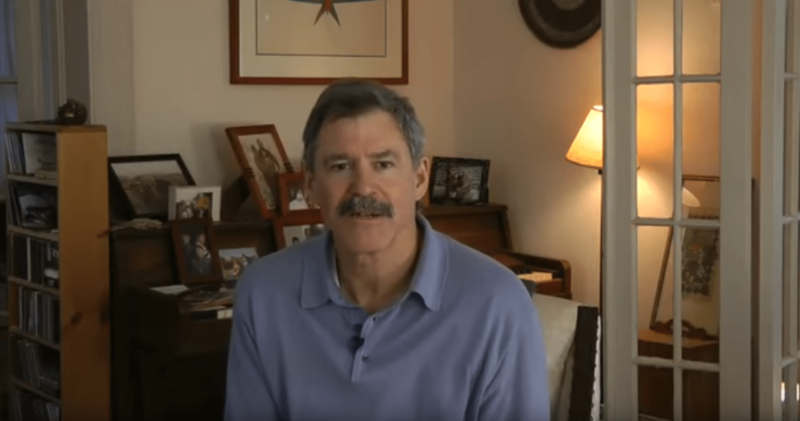 In part two of this webinar, Dean goes deeper into the underlying causes of resistance. 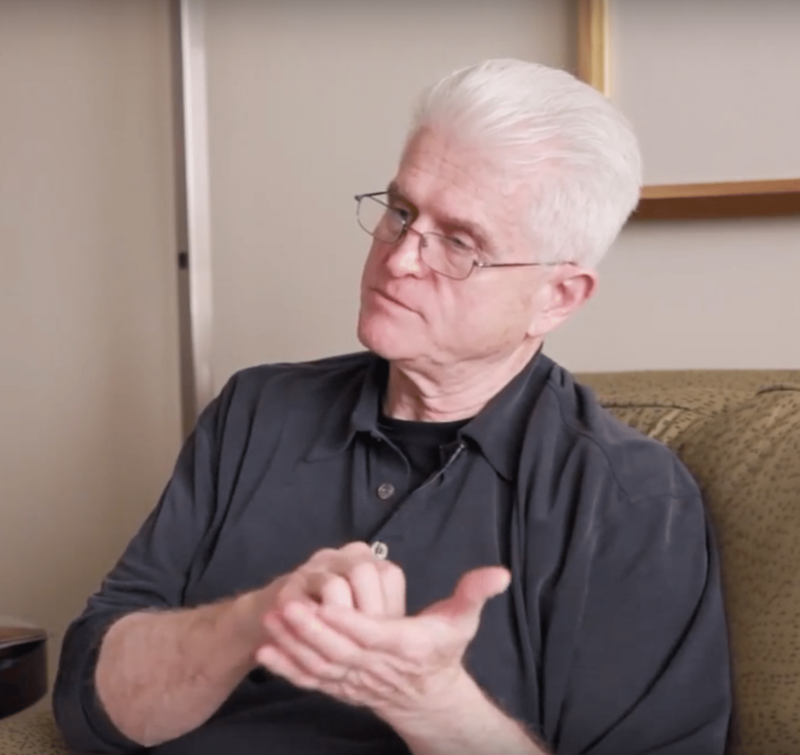 He addresses mindset and culture, shows how awareness and mindfulness are the fundamental “cures” of resistance, and provides tips on how to assist stakeholders to become more mindful and release their resistance. 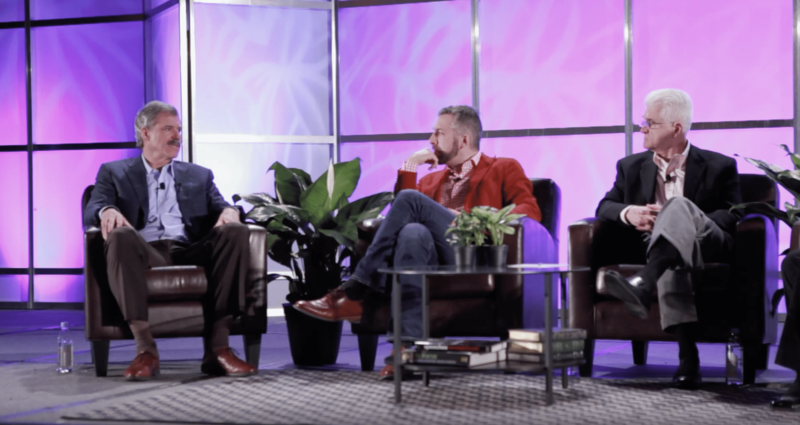 Dean Anderson and Susanne Cook-Greuter discuss Ego Development, how leadership changes throughout development, and the importance of late stage leadership in addressing transformation. 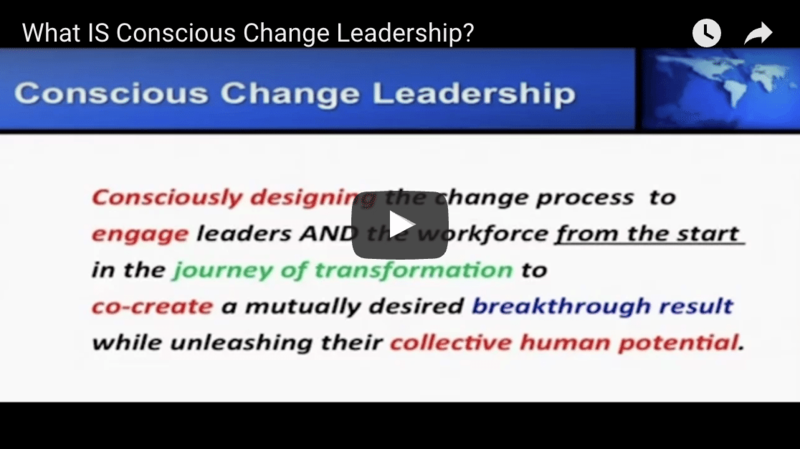 Do Your Leaders Have the Mindset to Succeed at Transformation? 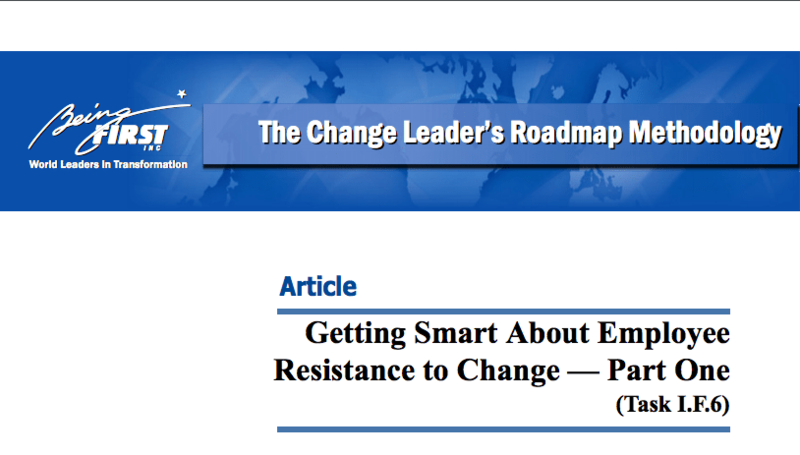 This article provides an excellent overview of why change leadership mindset is so critical, examples of the mindsets that limit change success, and why introspection is essential to delivering real transformation. 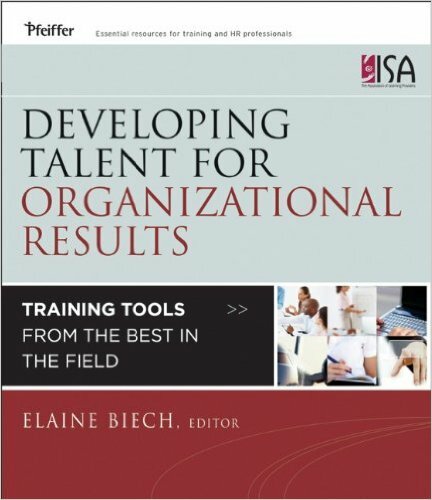 Three types of change occur in organizations: developmental, transitional, and transformational. 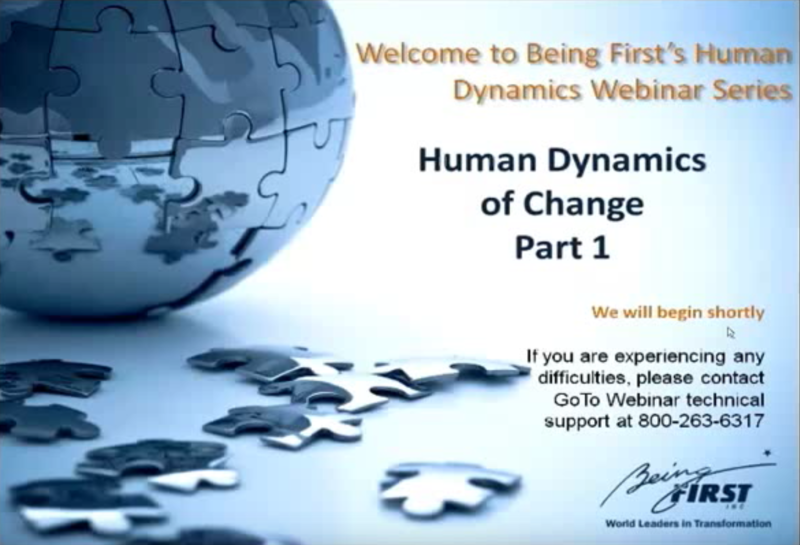 Developmental change is the least complex, while transformational change is the most complex. 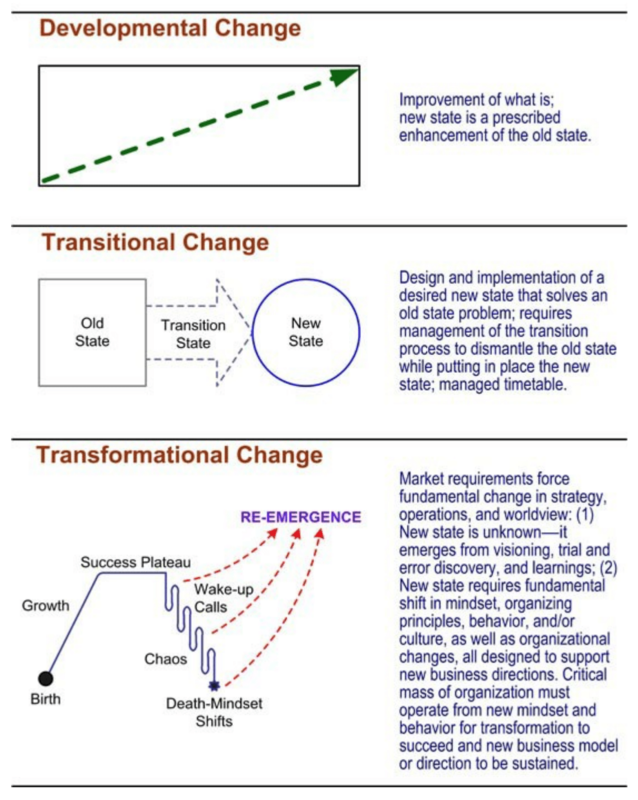 The following graphics depict each of the three types of change, and the Three Types of Change Matrix that follows provides information about each type. To ensure a successful organizational transformation one of the first steps to take is to create a clear case for change. Without one, the transformation will lack relevance for employees and cause resistance, confusion, and insecurity. 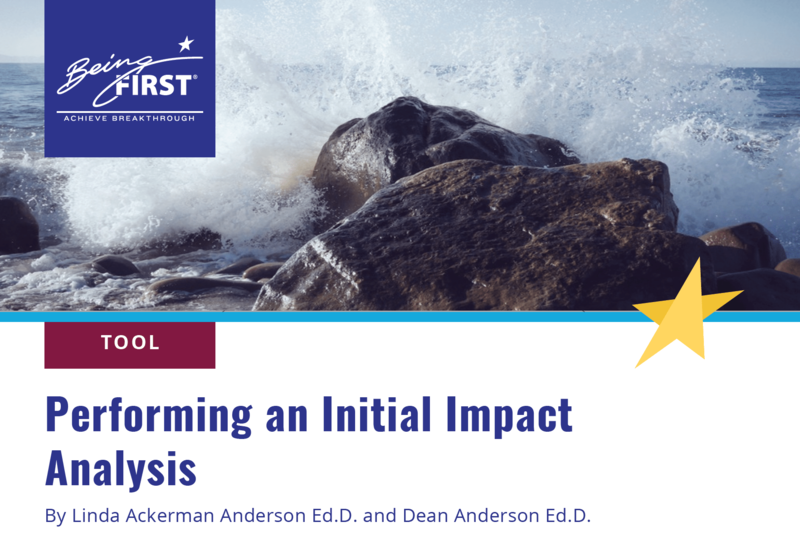 Creating the case for change and your initial objectives creates a common view about the change and gives the effort meaning, direction, and energy. 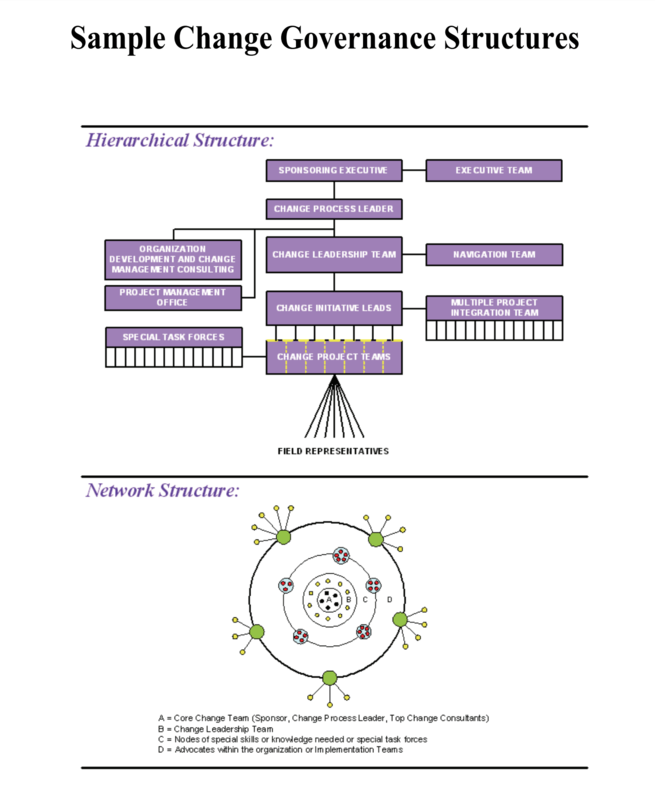 This infographic shows the framework required to create a successful Case for Change. 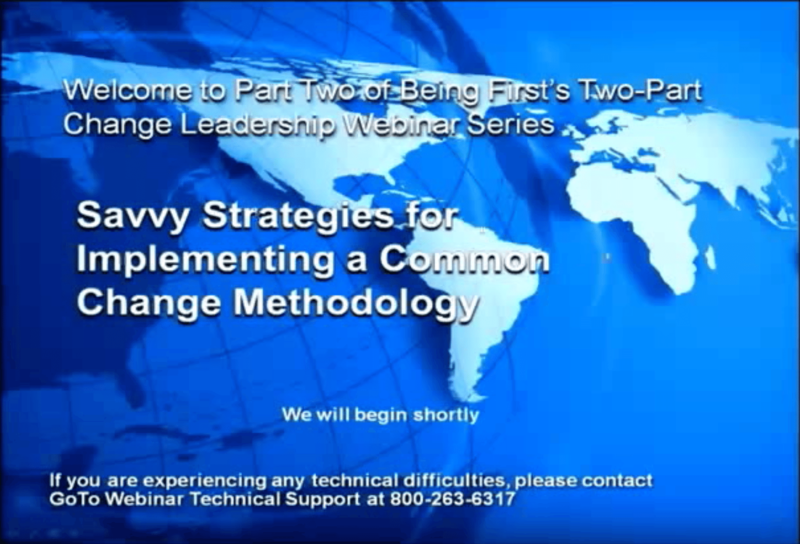 Increase your success by avoiding these common change leadership mistakes. 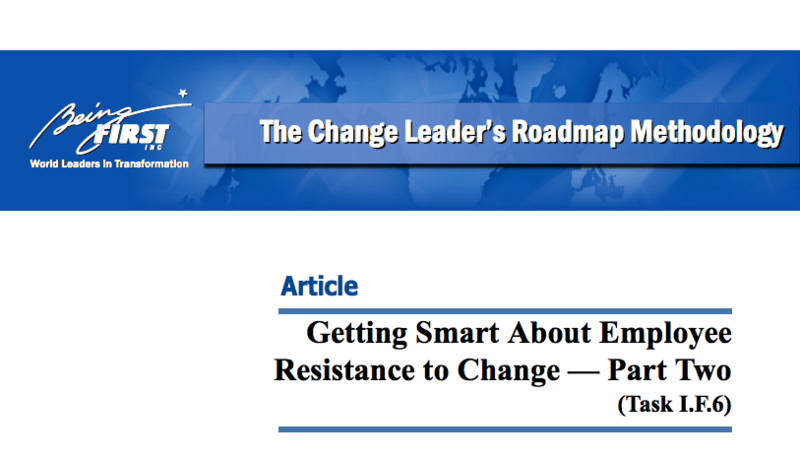 This paper outlines our most current findings from our thirty year action research project on what causes failure and success in large scale transformational change. 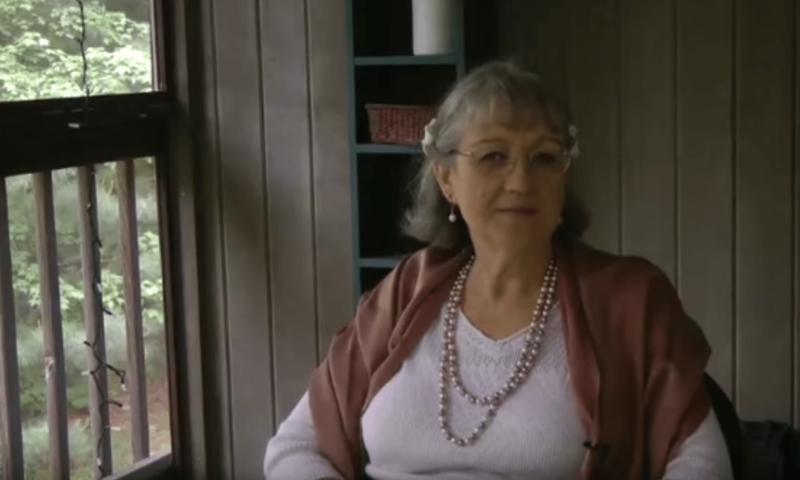 Excerpts from Linda Ackerman Anderson at ACMP 2014. 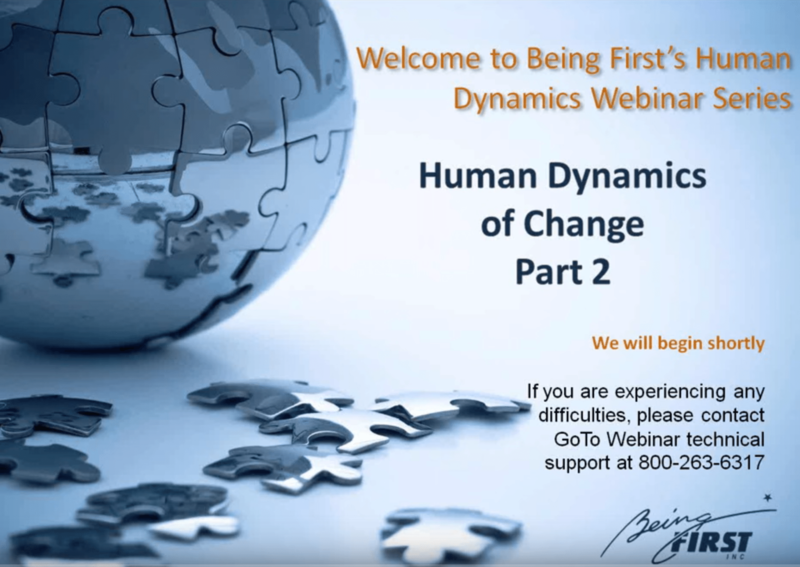 In part one of this webinar, Dean Anderson provides insight and methods for assisting employees to move out of resistance to full commitment to their organization’s change efforts. He explores core human need and how they “cause” resistance, and the emotional transitions people go through to move through resistance. 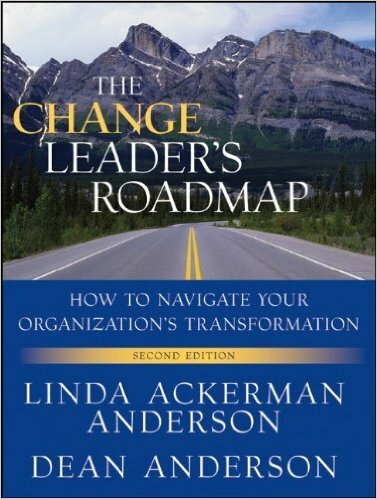 In the first of two parts, Linda Ackerman Anderson outlines the challenges, risks and problems that occur in organizations that use multiple approaches to change, and reveals the many benefits of using a common process methodology. 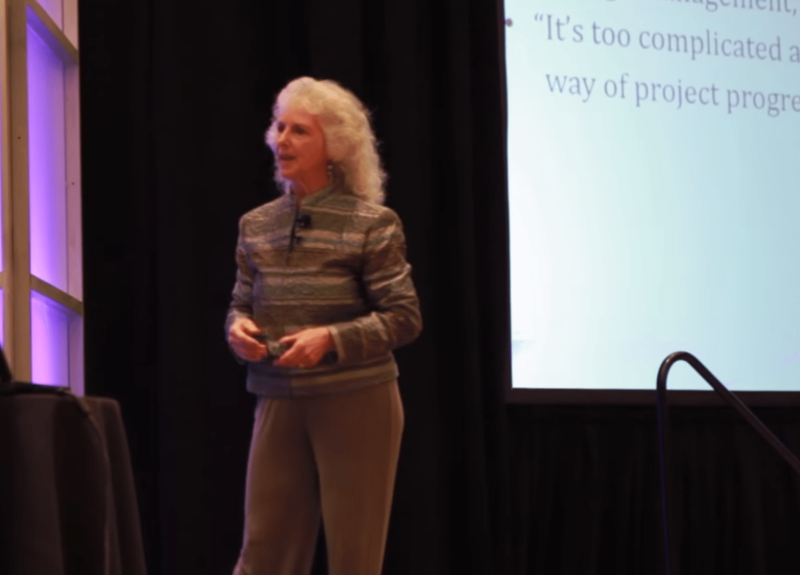 In the second part of two parts, Linda describes eight key strategies that ensure your organization will get full benefit from using a common change process methodology.